Download Thom Kunz - "Far Away (feat. Whitney Pearsall)" Buy Thom Kunz - "Far Away (feat. Whitney Pearsall)"
Users who like Thom Kunz - "Far Away (feat. Whitney Pearsall)"
Users who reposted Thom Kunz - "Far Away (feat. Whitney Pearsall)"
Playlists containing Thom Kunz - "Far Away (feat. 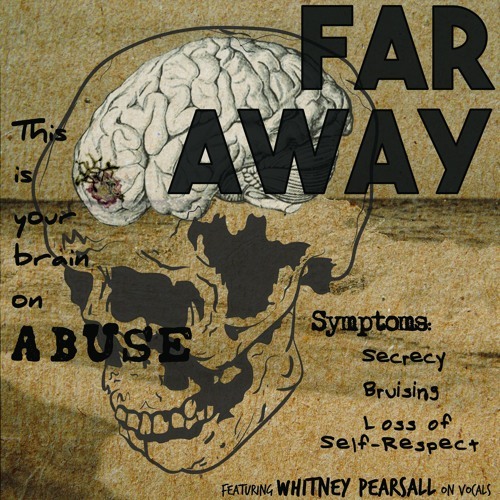 Whitney Pearsall)"
More tracks like Thom Kunz - "Far Away (feat. Whitney Pearsall)"